Nowadays, the grandpa next to you on the bus could be quietly chewing Ganja Gum, minding his own business, and be getting super high. We are way passed the days where you could only consume marijuana by smoking it. Nowadays, the grandpa next to you on the bus, quietly chewing Ganja Gum, minding his own business, could actually be getting super high. The idea of cannabis-infused chewing gum is not new to the industry. There are many high-CBD gum products, as well as THC chewing gum, mostly intended for medical marijuana cardholders (except in Colorado, where there are entire candy departments in recreational dispensaries). One of the many reported benefits of cannabis-infused gum is that it is time-released so that the distribution of cannabinoids is gradual. Another benefit of gum over other edibles is that they usually come in 10-milligram pieces so that you don’t get so high that you can’t leave your house (we’ve all been there). In fact, there have been bountiful articles and testimonials about people eating too many delicious brownies and having a really bad time. 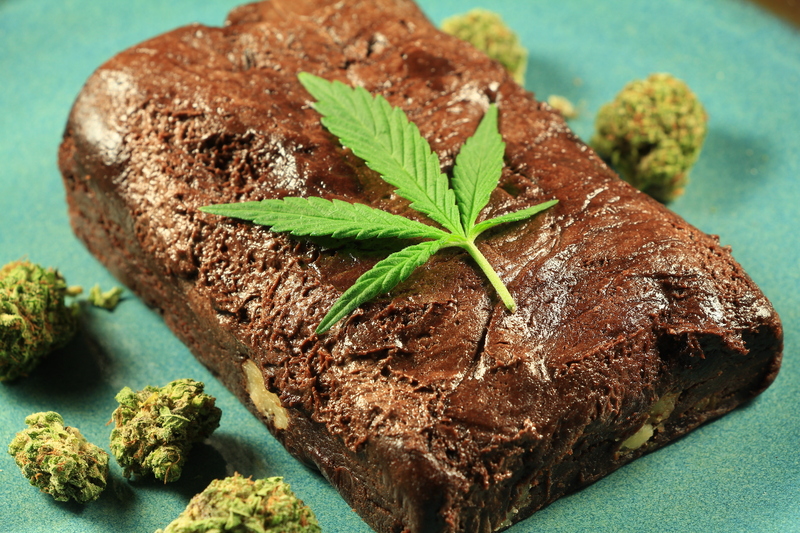 This is mostly because cannabis desserts are sometimes too delicious; they frequently aren’t broken up into portions based on THC content; and people react to them differently based on their weight, fitness, and metabolism. Cannabis-infused gum solves this problem for the consumer. This is mostly because cannabis desserts are sometimes too delicious; they frequently aren’t broken up into portions based on THC content; and people react to them differently based on their weight, fitness, and metabolism. Cannabis-infused gum solves this problem for the consumer. Another thing about cannabis-infused gum is that was originally designed to alleviate pain, not taste like Juicy Fruit. As a result, many of the marijuana chewing gums are reported to taste more like dirt, less like Big Red. This is exactly where Diana Van Os’ new product, “Ganja Gum,” takes the cake. According to Van Os, a Denver-area patent attorney, the difference between “Ganja Gum” and other cannabis-infused gum is that it actually “tastes and smells just like bubblegum. 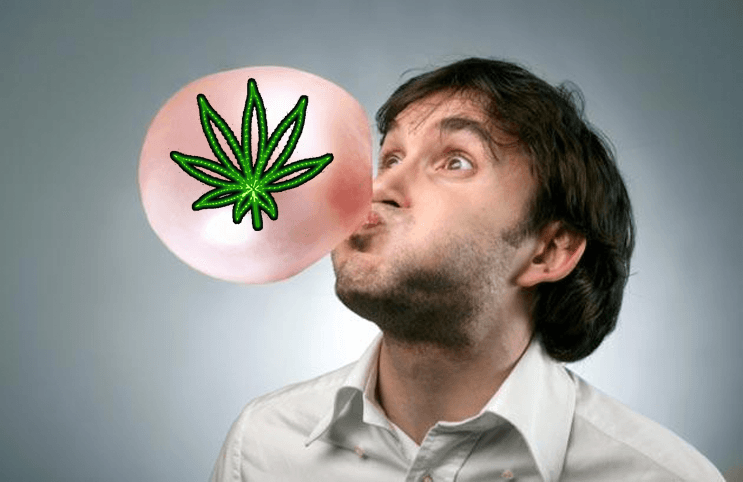 You can barely taste the cannabis.” Yes, you can even blow bubbles with it. Van Os said her friend came up with the bubble gum recipe when the woman’s father had cancer and marijuana alleviated his pain. However, the woman’s father didn’t like smoking and thought edibles were too potent. Instead, the ganja gum was the perfect quantity and the ideal effect that he desired. Not surprising is that Van Os wants to manufacture “Ganja Gum” in none other than Aspen, Colorado. This is partly because it is a beautiful place to live and mostly because of Denver’s moratorium on marijuana businesses currently in effect. Her business plan just went before the Pitkin County commissioners for review. If Diana Van Os’ plans go through, there will be a much easier, more delicious, mild way of getting just the right amount of high. Luckily for all Coloradans, skiers, and anyone looking for an excuse to go to Aspen, experiencing “Ganja Gum” could be a reality very soon. What has been your experience with edibles or cannabis-infused candies? Let us know on social media or in the comments below.